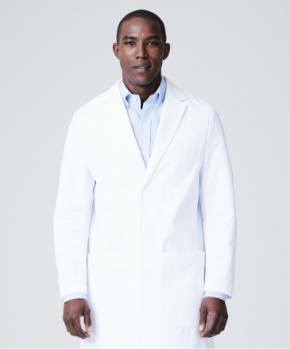 Medelita provides a full selection of the highest quality lab coats, scrubs, scrub jackets, and stethoscopes to Hoag Memorial Hospital providers and staff with the option to add your hospital logo, department, name and credentials at an exclusive Hoag member discount. We are happy to customize any item for your floor or unit. There is no setup charge, and we offer fast turnarounds and free delivery for these group orders. 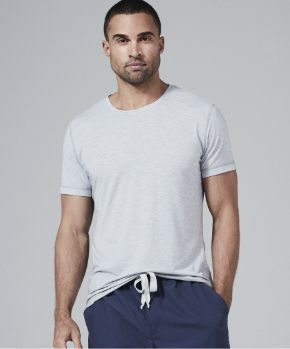 To order, complete the form above to register your account and to receive your exclusive HOAG group discount and simple ordering instructions via email. For departments or individuals seeking additional customization options or bulk pricing, please email us at contact.us@medelita.com or call us anytime at 877.987.7979 for personalized service. We offer several applications of the official HOAG logo in our searchable logo database, including specific HOAG departments. Contact us if your department is not listed. Our embroidery studio will apply name and title to the opposite side of the garment logo in 3 standard fonts that match the chosen logo. 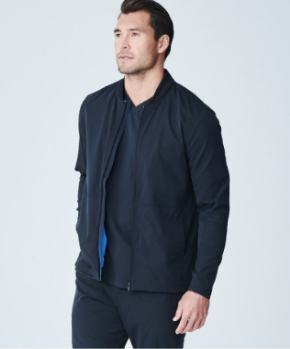 Bulk embroidery and custom colors are available. 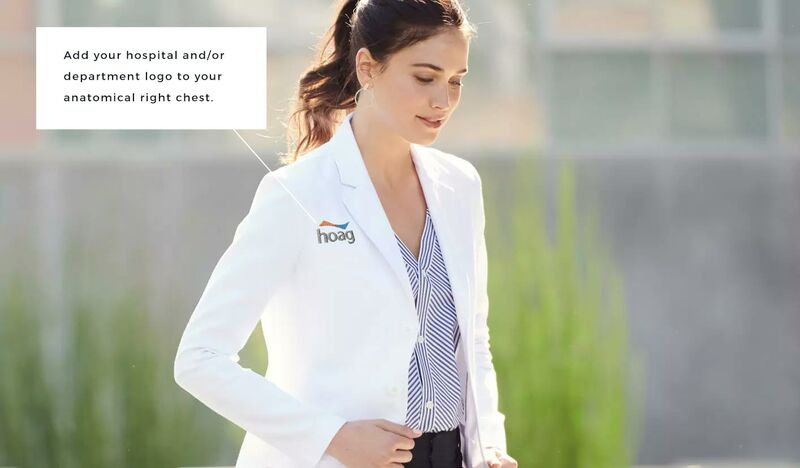 Customization is available for all Hoag Healthcare locations, including the Hoag Orthopedic Institute, Hoag Hospitals, and Hoag Urgent Care facilities. 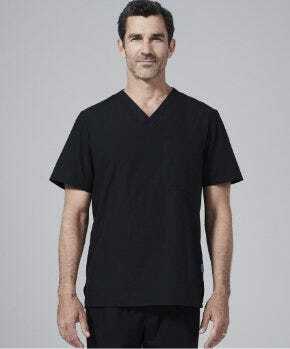 Register for your discount and browse our logo selection by name on any uniform product sold online. 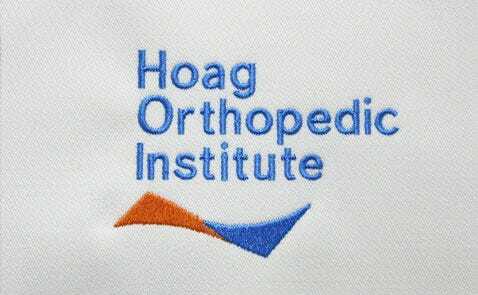 Medelita is proud to provide Hoag Healthcare with logo apparel for all physicians, nurses, staff and associates. 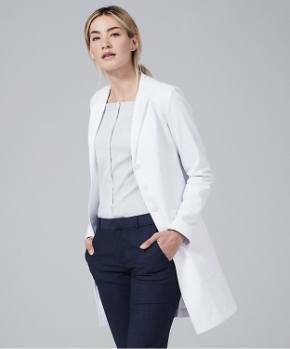 We offer a range of functional and flattering lab coats, jackets, scrubs, tops and accessories. 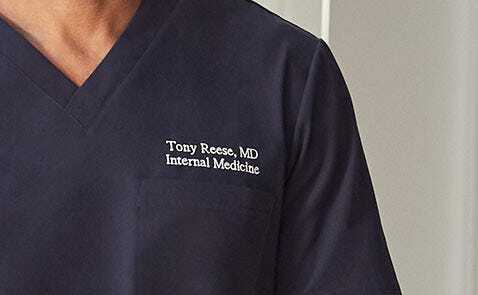 These items feature several optional versions of the Hoag logo embroidered on the anatomical right-chest, with options to add your floor/department, name and credentials to your left chest. Custom Designs: We are happy to customize these items for your floor or unit. There is no setup charge, and we offer free delivery for these Group Orders. Contact Amanda, contact.us@medelita.com, 877.987.7979 for details.